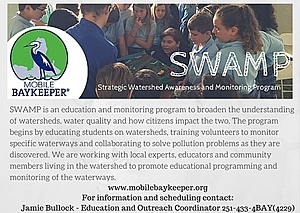 Mobile Baykeeper believes educating citizens and students on the importance of a healthy watershed and how their actions can impact water quality is paramount. Furthermore, we believe people want to get involved to protect their local watershed and often are unsure how. 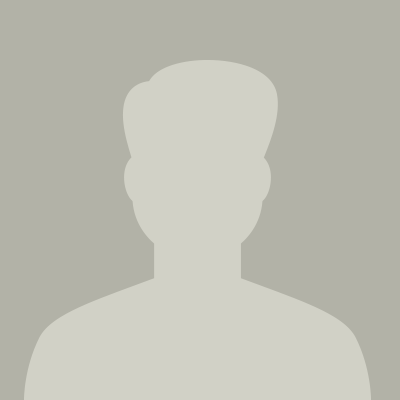 To meet this need, we created the Strategic Watershed Awareness and Monitoring Program (SWAMP). We work throughout the Mobile Bay watershed for clean water, clean air, and healthy communities.